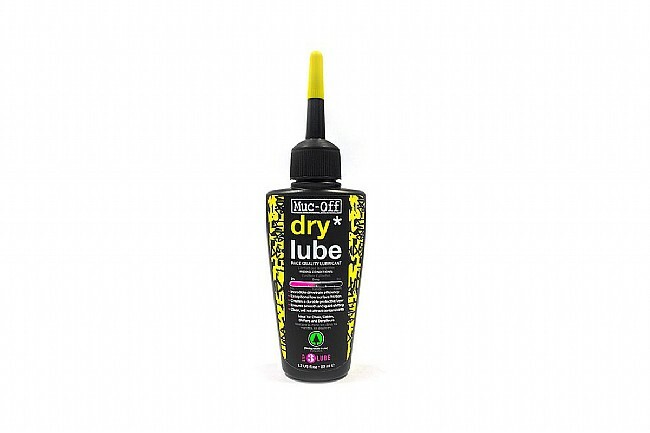 Muc-Off’s Bio Dry Lube is biodegradable as its name implies so you can feel personally safe and satisfied that your bicycle maintenance activities have a lower impact on the environment. Thanks to its wax- based formula, the Bio Dry Lube does its most exceptional work in dry and dusty conditions which means you can shred even harder on your favorite desert trails and get even radder exploring those dilapidated unswept industrial blocks. Due to this lube’s exceptional penetrative qualities, nothing will be left unprotected on your chain, shifters, cables or derailleurs. Plus, the nozzle has a built-in pipette so you won’t have any trouble with its application.